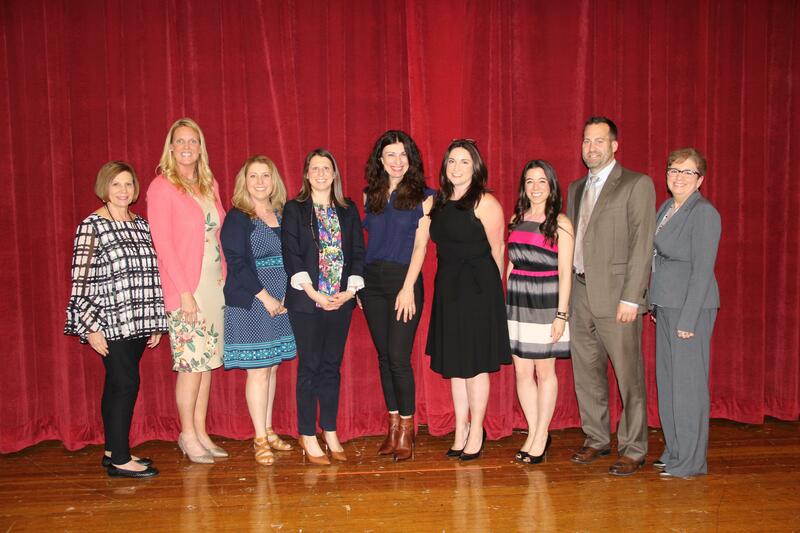 The Bergen County Teacher/ Educational Support Professional Recognition Program acknowledges educators who exhibit outstanding performance and Franklin Lakes is one of many districts who participate in the program annually. 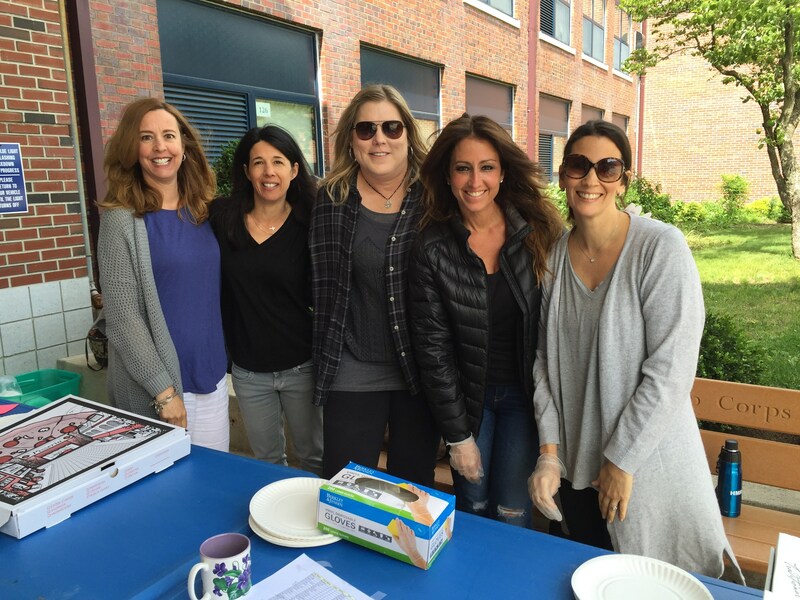 Teaching excellence is one of the most significant factors impacting student achievement, and acknowledging excellence encourages teachers to continue to strive towards that goal. 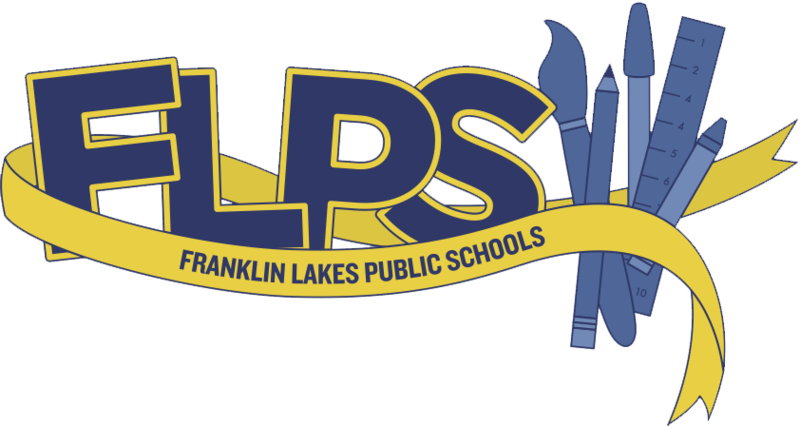 Each Franklin Lakes School will have one representative who will receive the award. To nominate a teacher or educational service professional, please click on the headline. 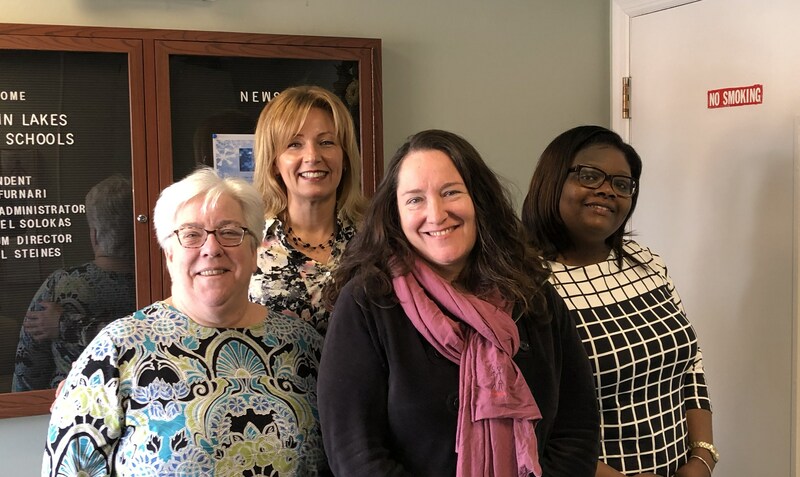 Please submit nominations by Friday, March 29, 2019. 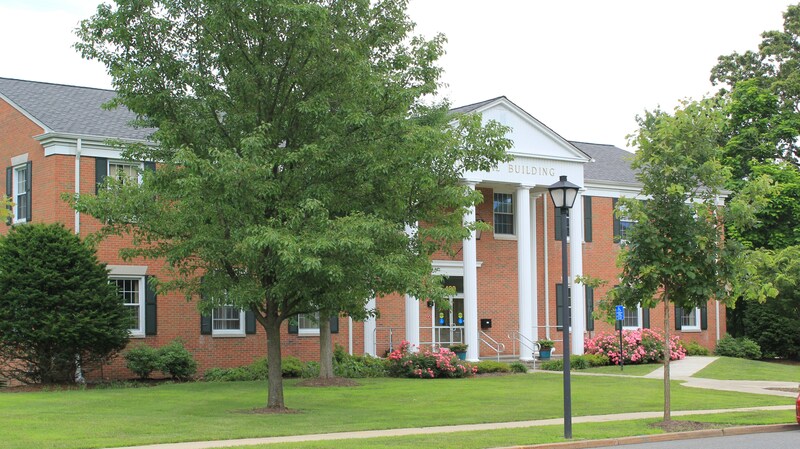 Franklin Lakes Education Association and Board of Education to meet. 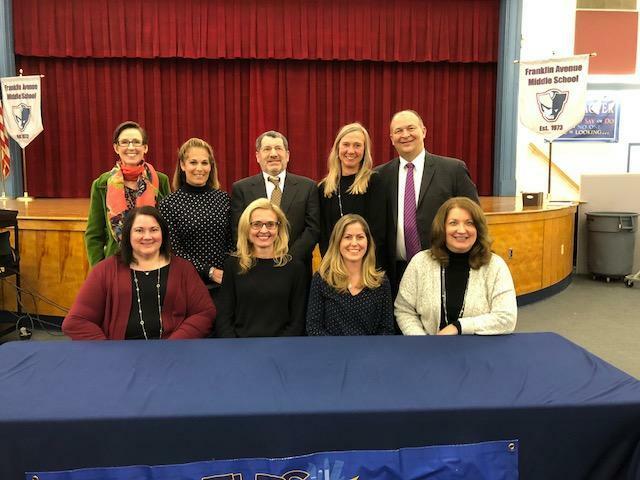 The Franklin Lakes Education Association accepted the Board's invitation to come to the negotiating table, and we are pleased to announce that we will be meeting on February 13. The community forum that had been tentatively scheduled for February 6 has been postponed. 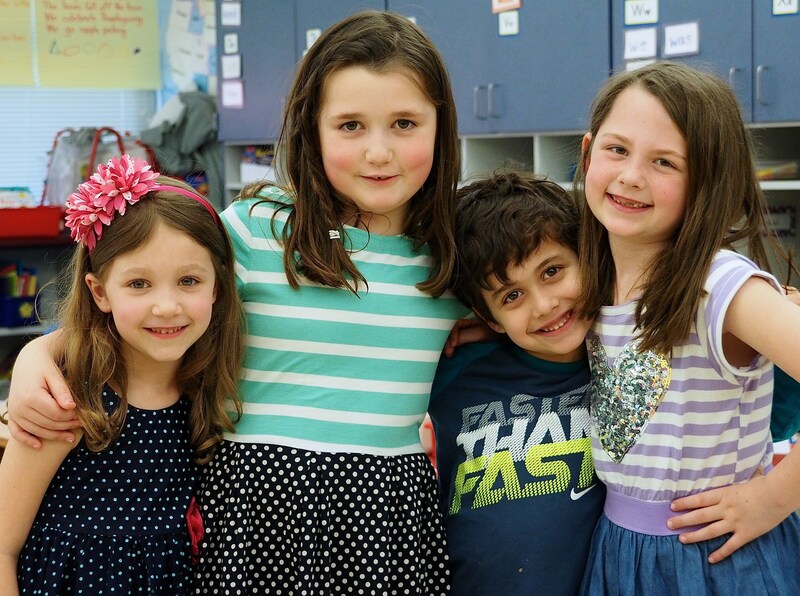 Franklin Lakes is pleased to announce open registration for the 2019-20 school year for both incoming kindergarten students and other students new to the District. Residents may begin the registration process by selecting the "New Student Registration" link under the Parent tab on the District website's homepage. More details will be forthcoming in the coming weeks. Stay tuned.